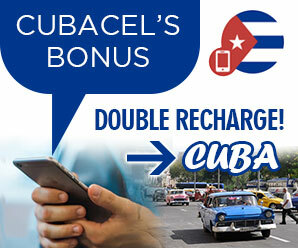 Looking for Hotels near Cayo Sabinal Cuba? 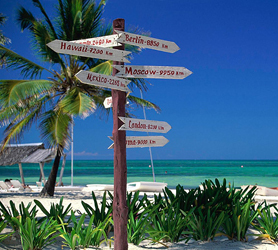 Below is a complete list of hotels that are within a short distance of this Jardines del Rey Island. All are all located in Playa Santa Lucia since there are no Hotels on Cayo Sabinal, these are the closest places to stay unless you prefer a Casa Particular near by. Booking Hotels with our Travelucion program means you can check rates on all Hotels listed and compare these rates across all suppliers. Booking your Hotel near Cayo Sabinal is then simple. Choose the hotel, best rate applicable and confirm using any major credit card from any nation. Your credit WILL NOT be charged until check-in and there is no need to take the credit card used in the booking process with you to Cuba. All hotel Reservations are 100% guaranteed as confirmed with the hotel and a confirmed booking code is issued directly from the hotel. You are guaranteed the lowest rate on your Hotel stay along with payment in 32 currencies including USD, Euro, CAD, Yen, and more. Immediate confirmation of all Hotels is assured if available right now. Book any of these hotels in Santa Lucia now and visit Cayo Sabinal on the numerous tours and excursions listed on this website.